Patris aka Patris Židelevičius is exploring the boundaries of cello by combining this classical instrument with field-recordings and digital sounds for around 10 years. 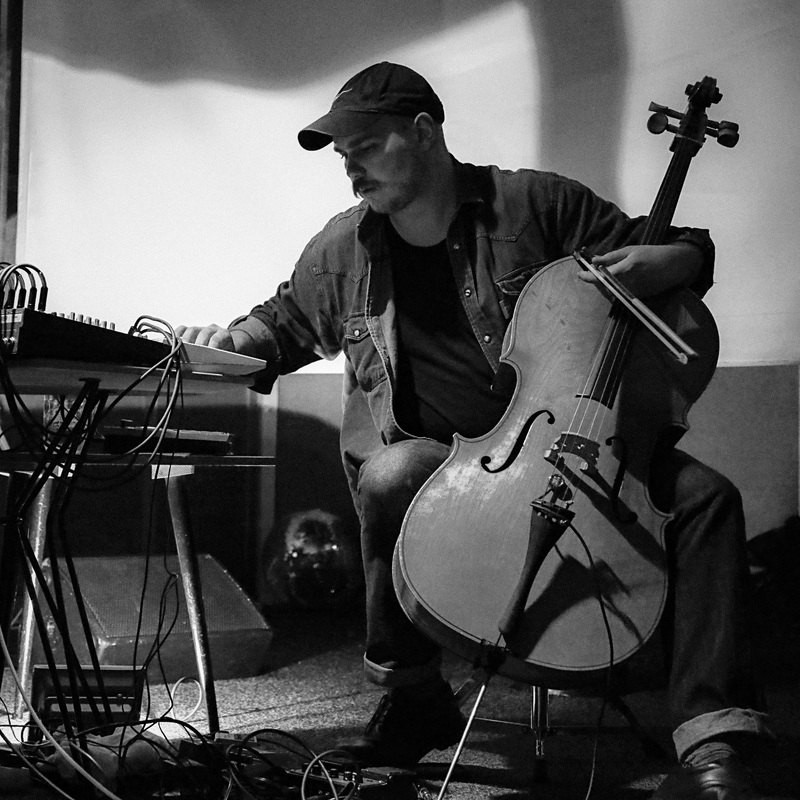 The subtle melodies and sounds in his music combine a multilayer soundscapes and feature properties of ambient, drone, musique concrète and other contemporary music genres.This organic cello-based acoustic ambient is recently being more and more often replaced with experimental electronic music as he sometimes calls it crooked techno. He uses analog and digital devices to create rhythms and abstract synth lines that bury music in pulsating chaos. Each performance is a prepared improvisation in which Patris seeks to explore and find new textures, rhythms, consonances and dissonances, go quite experimental, but keep you entertained. The warmth of the cello and noisy analog devices wraps up the vintage rhythm machine beats, melodies and ambient samples.